2 x tickets to P!NK at Qudos Bank Arena on Saturday 4 August 2018. 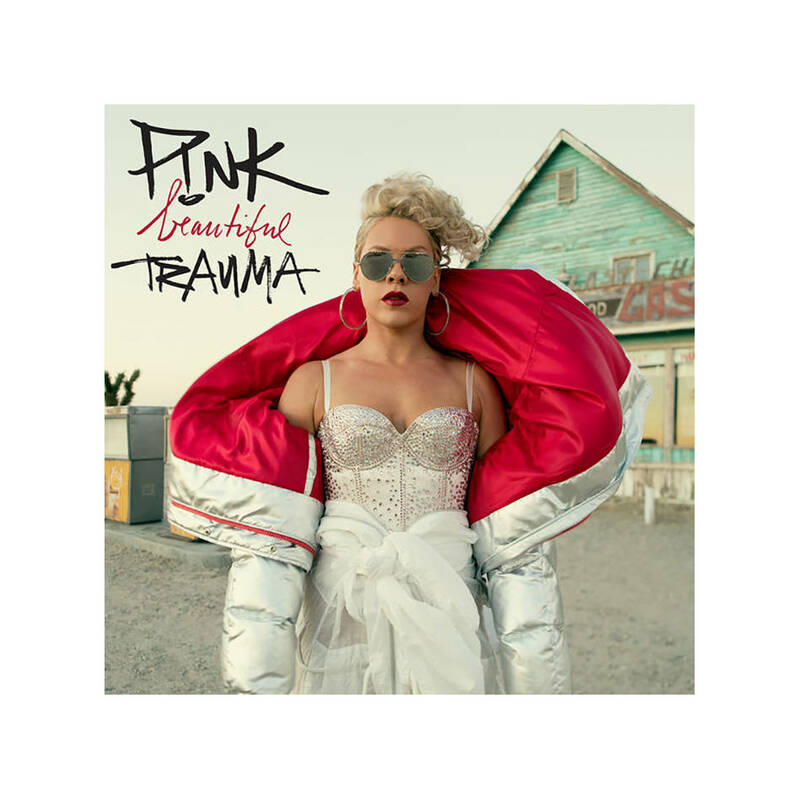 Renowned around the world as one of the most dynamic live performers of her generation, Australia’s favourite international pop icon, P!NK, has announced her Beautiful Trauma World Tour will hit Australia and New Zealand in July - September of 2018. Conditions: Tickets must be used on date outlined above.